If you love to bake, but want to reduce white sugar in your desserts, you are in the right place! When I made the decision to go refined sugar-free in my regular baking, I hunted high and low for natural sweeteners that were healthier than sugar but still tasted great. 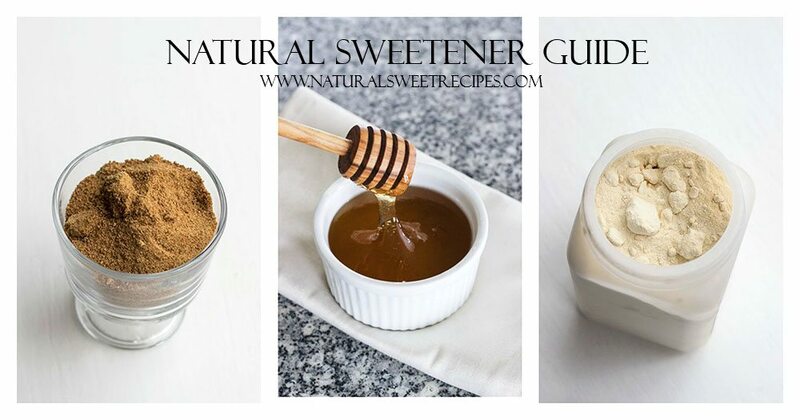 I was introduced to a whole variety of awesome sweeteners and I’d love to share these with you in this Natural Sweetener Guide. Please note: Natural sweeteners or “sugar-free” does NOT mean artificial sweeteners like Aspartame or Splenda. On this site, “Natural Sweet” and “sugar-free” refers to whole food sweeteners. Please click on the sweetener title for an in-depth post regarding that product. Agave Nectar comes from an agave plant that is native to Mexico. There are two versions of agave, light and dark. Dark has more nutrients and minerals and has a stronger taste. Light agave is filtered and has a light taste. These two kinds of agave are sweeter than honey and sugar and have no aftertaste. Agave does not have a high glycemic index, so for those with diabetes, it is a safe sweetener. There have been raised suspicions about the benefits of agave nectar. Controversy to it’s true natural content and suspicions to similarities to high fructose corn syrup (due to it’s fructose levels) have caused many to shun away from this sweetener. Although we haven’t completely turned away from it, we make sure to use pure, raw agave from trusted sources and use it sparingly. We have not created a post on this sweetener since we do not use it often. If we do use agave in a recipe, maple syrup or honey can typically be substituted in it’s place. Coconut Sugar is made from the flowers of the Coconut tree. Unlike what you might expect, coconut sugar does not taste like coconuts! 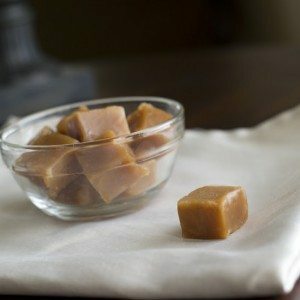 It is one of the most versatile sweeteners available and gives an excellent sweet caramel like flavor and texture to homemade treats. Coconut sugar can be called by two names, coconut sugar or coconut palm sugar. Coconut sugar looks and bakes similar to brown sugar. Baked goods, like cookies, tend to be a bit darker than if you were to use regular sugar. Coconut sugar also naturally has a low glycemic index (35), making it safe and convenient for those with diabetes. Not all natural sweeteners are perfect for those who are concerned with this, but coconut sugar is perfect for diabetic recipes. Coconut sugar contains many vitamins and amino acids, like potassium, magnesium, iron and zinc. 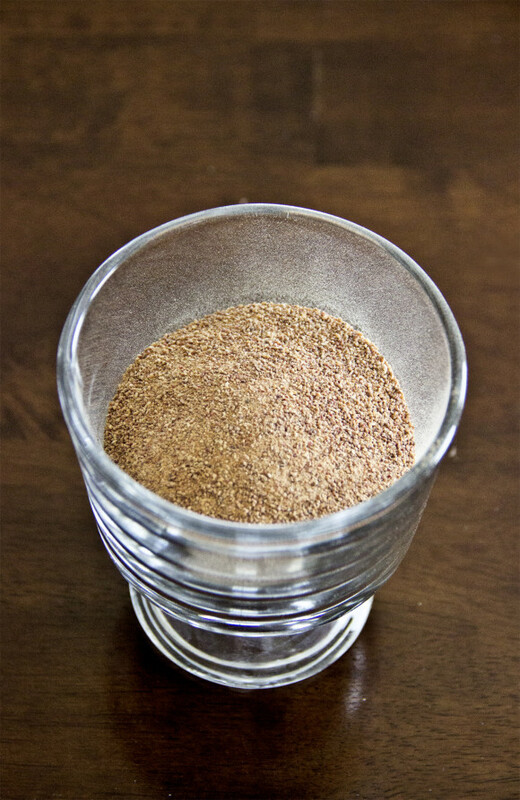 Coconut sugar is a a little less sweet than white sugar, but still easily substituted 1 for 1 in place of sugar. Like many of these natural sweeteners, it is best to buy organic and the best quality so you can be assured the product you are buying is pure. Date sugar is ground up dates – and 100 percent fruit! Dates are a healthy fruit high in vitamins, fiber and minerals. This sugar is a convenient and healthy alternative because it is a whole, unprocessed food. Because it is a fruit, it also does not have as low glycemic index as other sugars, so it might not be the best choice for those with diabetes. Date sugar can be a great replacement for many treats, but note that it does not dissolve in liquids very well and does not have the caramelized abilities like that of white sugar. Since date sugar is a dry product, it can actually drain some baked goods of moisture and leave the final product a bit dry (we’ve found this particularly true the next day, even if it was super moist to begin with). With enough moisture, some recipes can handle date sugar just fine, like our vegan banana bread. So far, we’ve discovered the most success with date sugar by combining it with other sweeteners like coconut sugar or honey. Honey is probably the easiest and most accessible sweetener next to white sugar. It’s liquid texture can be ideal for substituting corn syrup and other unhealthy products in recipes. Honey is a better alternative to sugar because it does not have as high glycemic index as sugar. However, honey is made up of natural sugars and when it is digested, it is metabolized similarly to sugar. Raw honey has incredible health benefits and can have many healing properties. It contains electrolytes, vitamins and minerals and is perfect for long-term storage. For this reason, we try to use raw honey in many no-bake or raw recipes. 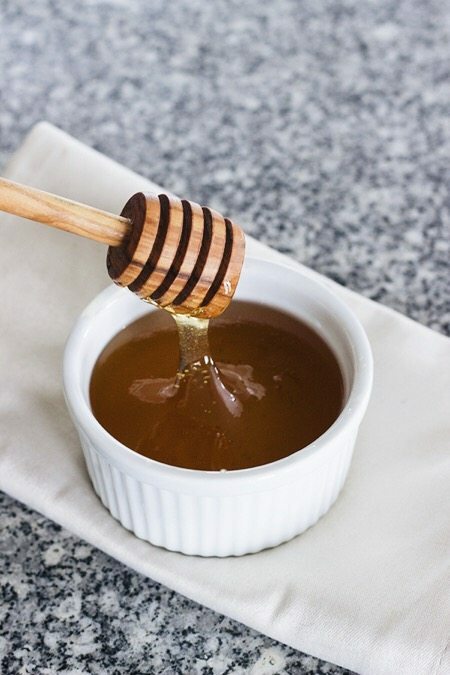 The best part about honey might be that it adds incredible flavor and helps baked goods remain fresh and moist. 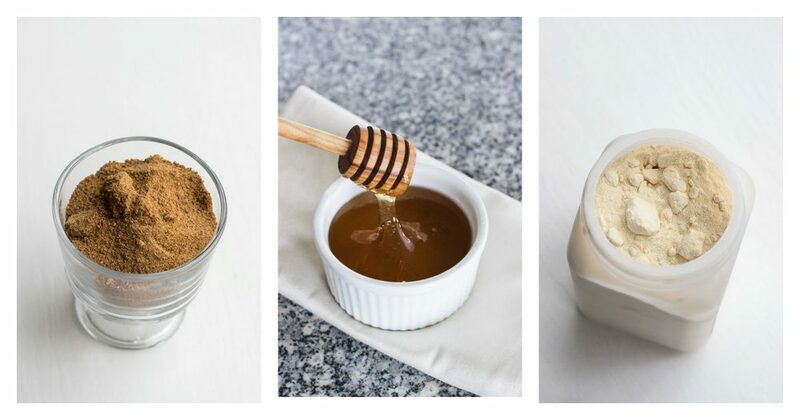 Powdered honey is a honey in a dried form – dehydrated and then powdered. It is great for things like frosting and sauces. There are different qualities of powdered honey that are available. Some forms are actually more granules, than a powder and others a really fine powder. We call any dry honey product powdered honey or honey powder on our site. Pure, organic honey powder is sometimes a little more expensive, but there are lots of different brands and companies that sell it. One of the most accessible types of powdered honey often contain small amounts of fructose from fruits. Fructose is a sugar found mainly in fruits and goes through metabolic processing through the liver. There are some concerns for diets high in fructose without the proper fiber (like in fruit) to metabolize it correctly. If we use products that have a bit of fructose, we choose to add whole grains and fruit to the recipe. 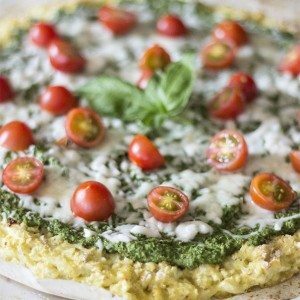 There are also many fiber supplements and powders that can be added to recipes. If a particular brand you might find has fructose, use sparingly and source organic where you can. Powdered honey can be found at Whole Foods, many natural foods stores and Costco. If you live near Utah, Macey’s and Walmart carry it in their food storage section for a great price, but be aware that it is not organic and does contain fructose. Maple Syrup is a true natural sweetener that comes from maple trees. It is important to note that when we use this sweetener, it is organic, real maple syrup. 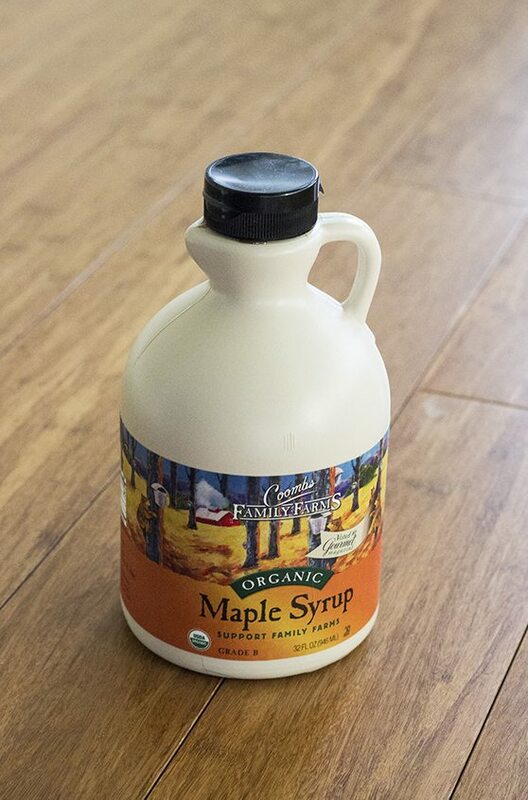 Maple syrup has many health benefits and contains amino acids, magnesium, zinc, and other vitamins and minerals. Real maple syrup comes in different grades from extra light to dark. In the United States, there are two grades for maple syrup, A and B. Grade A typically has a more mild flavor. Grade B has a very sharp maple flavor and is darker in appearance. Both can be used for cooking and baking. Maple sugar also comes from the maple tree. The sugar is what is left over from after the sap of the maple is boiled for longer than is needed, in which case to create maple sugar. 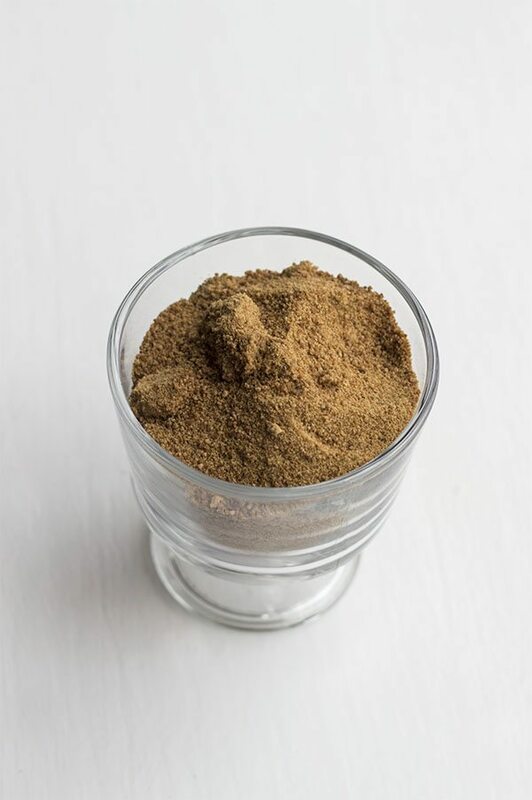 It is a great sugar substitute as it holds up well in baking and has a dry, crystallized form, making it perfect for frosting and other toppings. Maple sugar can be found online at vitacost.com and amazon.com. You can also find it at Trader Joe’s. Molasses comes from the sugar cane plant or the sorghum plant (see below). Sugar cane molasses is a natural alternative due it’s slightly sweet taste, it’s mineral and vitamin content and it’s accessibility. 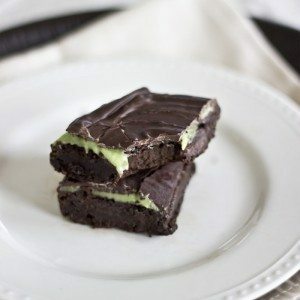 It also adds great flavor and can help contribute to a dense, chewy texture in treats.. There are a couple of different kinds of molasses that you can buy, which are mild, dark or blackstrap. These molasses are categorized by when they are produced during the stages of production- mild is first, dark is second and blackstrap during the final stages. Blackstrap molasses actually contains very high amounts of iron, calcium, potassium, copper, and magnesium. You will see a few of our recipes that call for molasses on occasion, but it is usually combined with other sweeteners. When we use this kind of molasses, it is organic and unsulphured. Sorghum molasses comes from the sorghum plant. The juice from this plant is boiled into a syrupy consistency we use as molasses. This kind of molasses is our favorite molasses to use because it does not come from the sugar cane plant but can be used in the same way molasses would. It even has the same color, texture and aroma as regular molasses. The nutritional components in sorghum are very good. It contains sources of minerals, manganese and B vitamins but is low in sodium. It also contains iron, calcium and potassium, though slightly lower content than regular molasses. Stevia is a sweet herb and is one of our favorites natural sweeteners. It can come in two popular forms: powder or liquid. Because stevia is a herb, it’s not a sugar, and therefore is a zero calorie sweetener. It does not have the effects on the blood stream that many of the other sweeteners have. Stevia is one of the only sweeteners that is acceptable for diets like the Candida diet and have many great health benefits. When using the liquid form, it’s best to use alcohol free versions. Stevia is a very sweet herb (can be up to 300 times the sweetness of sugar) and when added in excess, it can cause foods to become bitter. 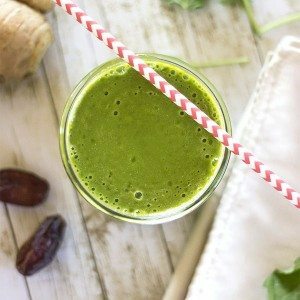 If you are concerned with this, the liquid extracts are easier to add without making your products bitter. Some come in different flavors like Vanilla or Cocoa which is a delicious addition! This sweetener is not a sweetener that provides substance or bulk to a dish so please be cautious of some products claiming to be just stevia. We typically use stevia as a supplementary sweetness. 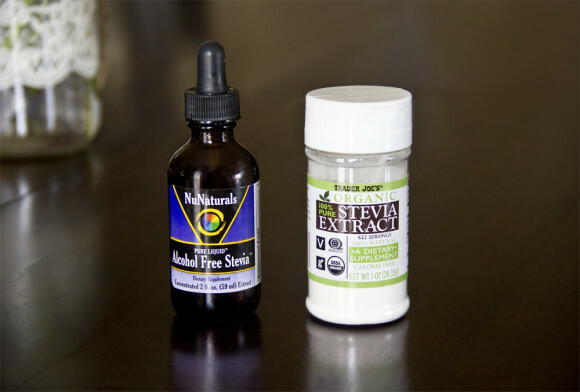 You can find stevia on amazon.com, health food stores or Trader Joe’s for a great price. Xylitol and Erythritol are sugar alcohols that can be found in many plants and fruits. You may have seen either of these sweeteners in sugar-free gum and other candies. It is popular in products like those because xylitol especially has been known to kill plaque and fight cavities! It has also been proven to actually help REBUILD tooth enamel. Xylitol has other great benefits as well. It has a lower calorie count than sugar and when digested, it does not raise your blood sugar the way sugar does. As with stevia, it is acceptable for Candida diets. But in addition to that, it is the only sweetener that actually fights Candida and kills yeast infections! Xylitol/erythritol is a great sweetener for many baked goods adding a sweetness very similar to sugar. The xylitol pictured above is a powder form of xylitol. 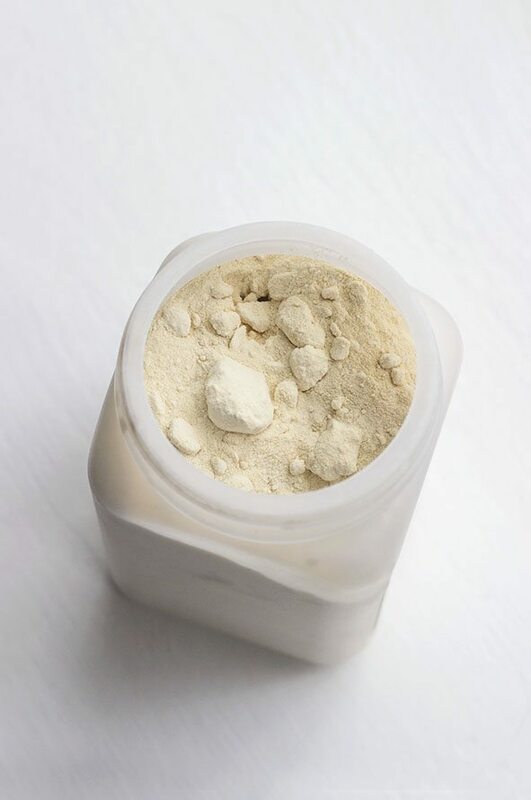 When blended to this fine powder, xylitol is the closest natural resemblance to regular powdered sugar (a typical form of xylitol are small grain crystals). 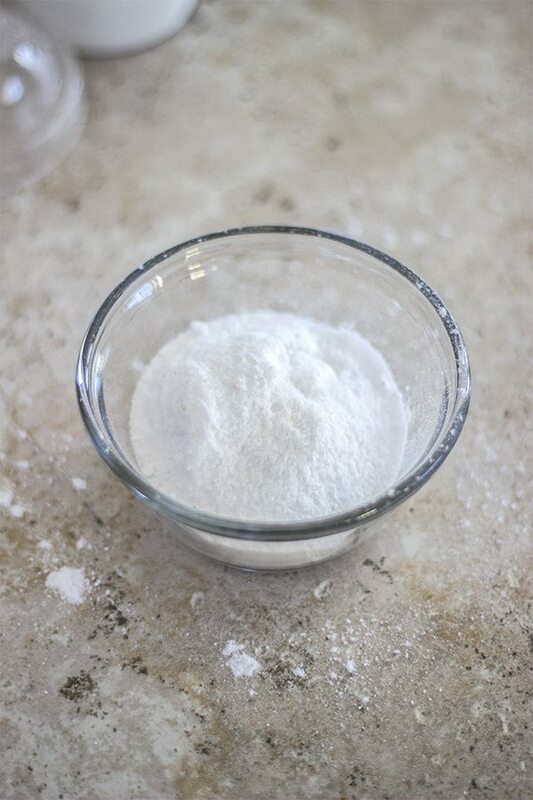 This white natural sweetener is perfect for creamy toppings or frosting! However, when heated, it melts to a liquid and is unable to caramelize. For best results, we usually combine xylitol with other sweeteners. Please be aware that eating xylitol or other sugar alcohols in high amounts can cause digestive irritation or bloating. This is another reason why we like to combine xylitol with other sweeteners. If you are unsure how these sweeteners effect you, please try these in small amounts. If pregnant or nursing limit your intake to 2 tablespoons a day. Xylitol is also unsafe for dogs, so please be careful when using this around your pets! 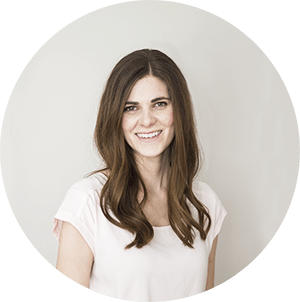 Purchasing online is one of our favorite places to find healthier sweeteners. Try Amazon.com, Vitacost.com and iherb.com. Amazon.com is especially nice for the subscription plans. By subscribing to a product, you receive up to 15% off. You control how often the item is shipped to you and you can cancel at anytime. We order many of our sweeteners this way. There are also many options at natural health food stores. Costco, Trader Joe’s and Walmart also carry many of these and we are finding more and more natural products in health food sections at regular mainstream grocery stores! As with anything, moderation with all of these natural sweeteners is important. One way that we limit our intake of a particular product is by making one recipe with a couple different sweeteners. This gives us variety to what we are eating and gives great flavor to any recipe. Best wishes for naturally sweet dishes!